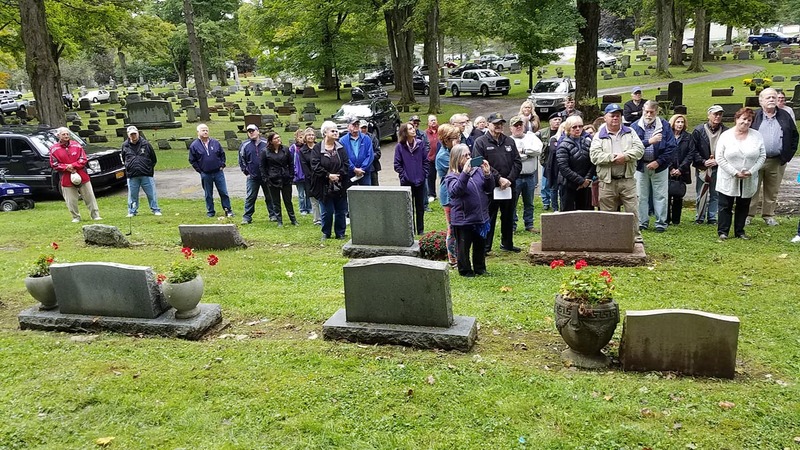 After a beautiful memorial service and meal at Cedar Grove WV for Carl Goodson, the memorial team drove 5 1/2 hours and headed toward our next memorial for CPL Dennis Heinz spending the night in Erie PA. We were up early and driving another 1 1/2 in a steady rain toward St Aloysius Cemetery in Springville NY. 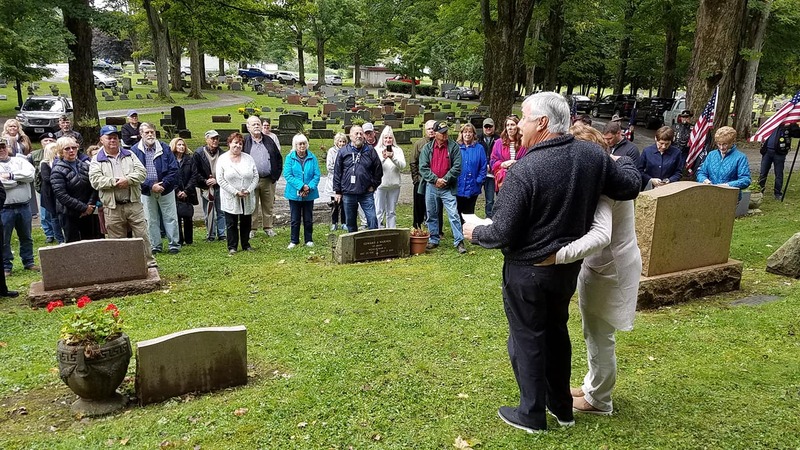 We arrived at the cemetery at noon to prepare for the memorial and as we pulled into Springville the rain ended. The Patriot Guard was there awaiting our arrival with several members of their chapter. The VFW Honor Guard and Rifle Team were also there preparing for the ceremony. 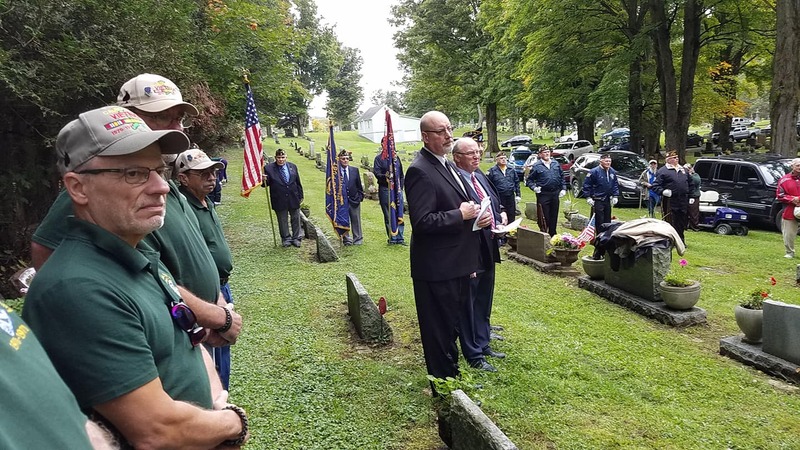 There were many friends (close to 100) who joined the family of Steve Heinz; Brother to Dennis, to honor our young Currahee fallen brother. A call out from SGT Christiansen rang out for Charlie Company to fall in at attention and uncover. VFW commander / chaplin Tom Place gave a beautiful Invocation to begin the ceremony. 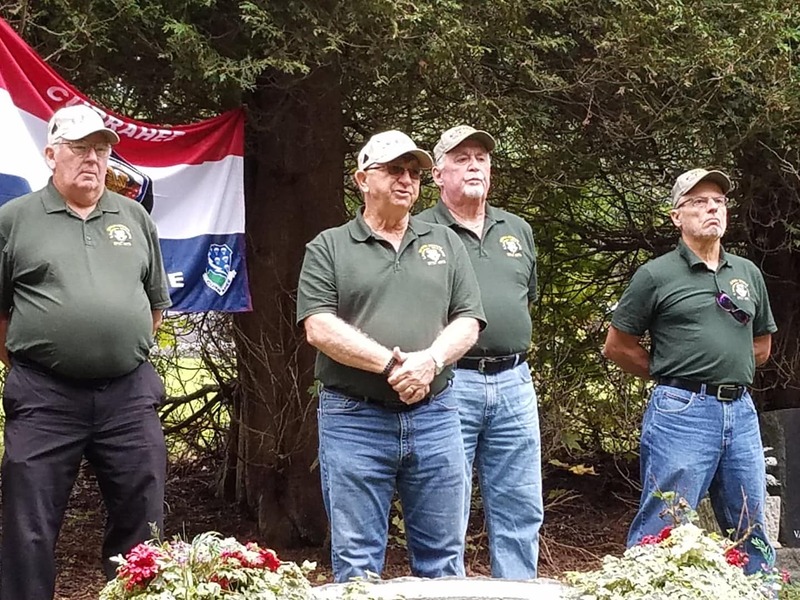 Mayor William Krebbs welcomed everyone to the memorial and expressed the city's appreciation to Charlie Company Memorial Team for coming and honoring Dennis. 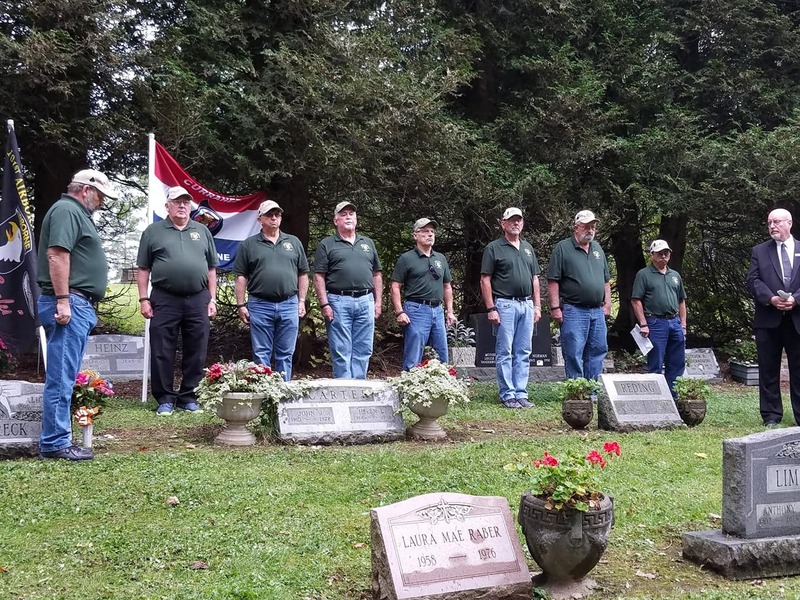 Our Charlie Company Team had 8 members representing 6 states to come and take part in Dennis's Memorial. Gary Gilliam told those present why it took us 48 years to come and honor Dennis. After telling the story of our journey leading up to these memorials the answer is "it's the right thing to do". 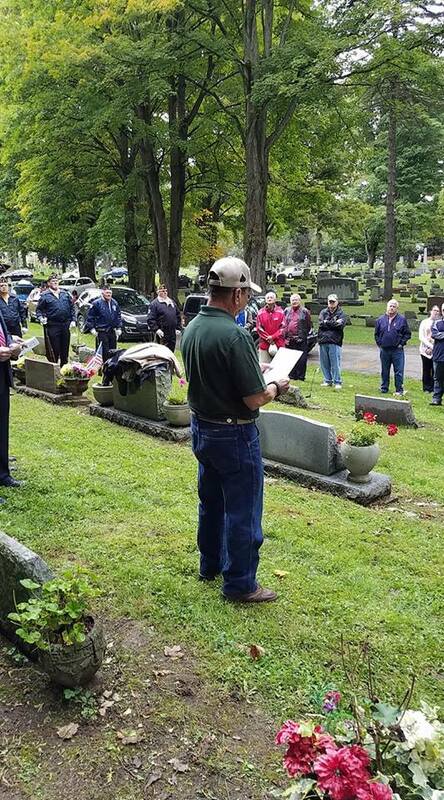 Bob Lister then read the poem "A Soldier's Reflection" as those attending listened as the poem told of the life of young soldiers entering into Charlie Company and as their life forever changed in this distant war. Dennis's Brother, Steve, brought his family and took part in the ceremony, telling of growing up with his big brother Dennis. Steve told of his brothers light hearted attitude as he grew up and many stories of his brother living and laughing through life. 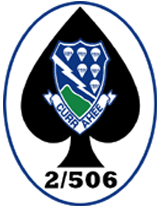 Lt. Rick Lombard then told the story regarding the need to rebuild the Firebase Ripcord and the Charlie Company role leading up to the battles that ensued. 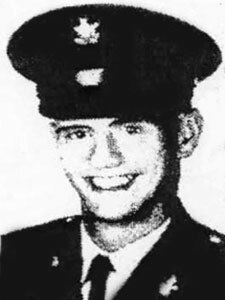 Frank Matsko then read the letter from Lt. James Campbell; who provided a detailed story of the day Dennis died, how Doc Cafferty and Doc Shepard worked feverishly to save his life, get him on a Medivac Chopper, and the devastation when they found out he did not survive the trip in. 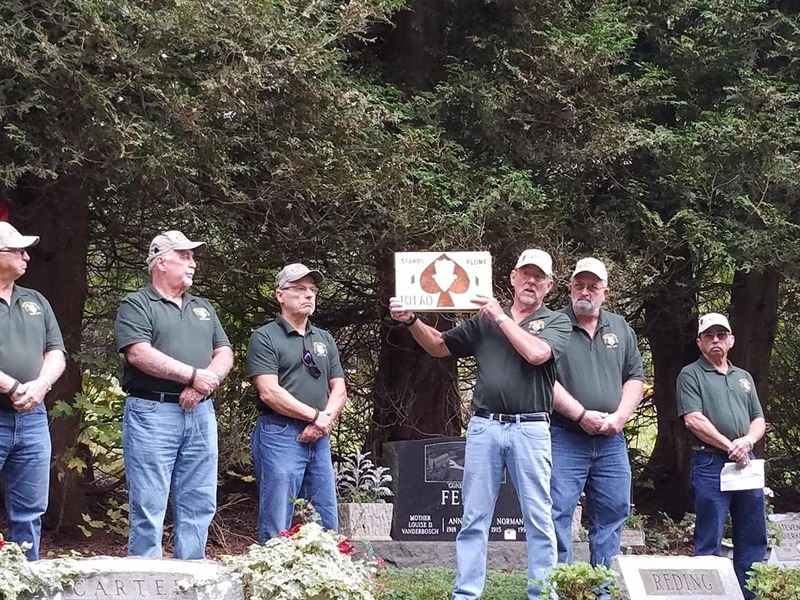 Dave Simonds presented Dennis and his family with plagues and shared Charlie Company's regards for his family's loss. 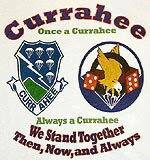 Glenn Green then presented the 101st Eagle Emblem and Currahee Crest emblem to Steve and his family. SGT Christiansen called Charlie Company to "Attention": ROLL CALL! 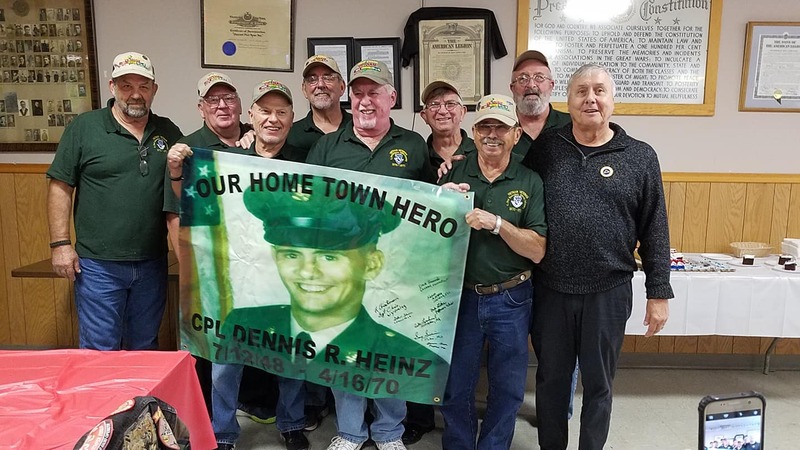 Calling out each name with a reply response by each member present "HERE SERGEANT" followed by calling out "Dennis Heinz", a silent pause as the crowd listened, " Dennis R. Heinz", as tears begin to flow, "CPL DENNIS R. HEINZ" followed by a notable silence, then Frank Matsko steps forward, in a loud voice calls out, "HE IS HERE SERGEANT, HE LIVES IN US", even the patriot guard had tears flowing as SGT Chris called out to the VFW honor guard to take over. 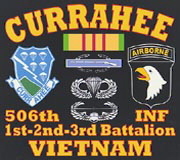 The VFW commander then called his rifle team to attention, as SGT Chris called the team to attention, the three rifle volleys rang out in honor of our young lost Currahee Brother. At a distance a trumpet begins to blow "Taps" as SGT Chris calls all veterans to present arms. 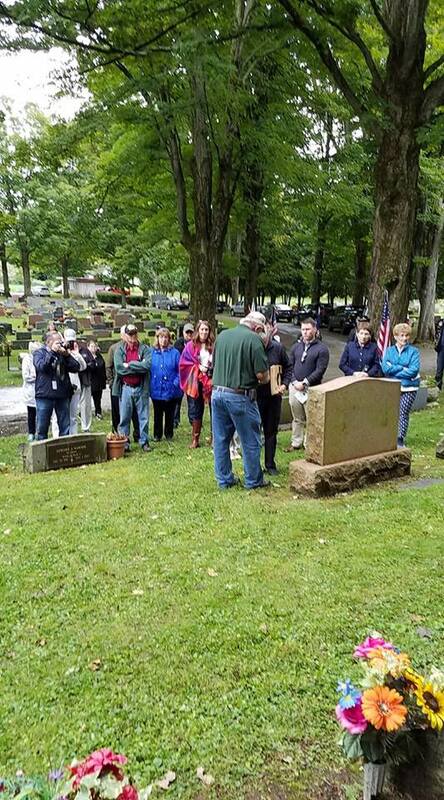 The memorial was concluded by a County Commissioner Clyde Drake thanking the Charlie Company Team and all in attendance for coming to Springville to remember this young soldier "Dennis", and never forget the high price that was paid for freedom. Then the VFW asked us to come to a special luncheon to show their appreciation. 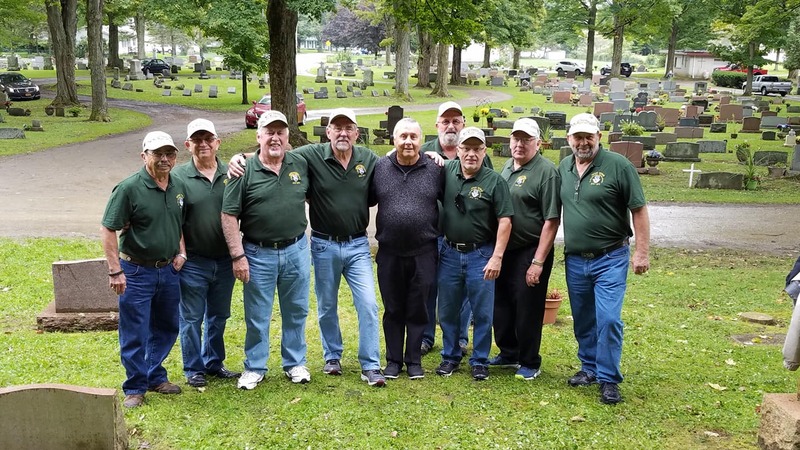 On the way Charlie Company followed Bill O'Brien to a local memorial and we surrounded a local monument dedicated to all fallen soldiers from all wars their community. Later the young man that played Taps came to us and said the memorial was so moving he almost could not blow his trumpet. 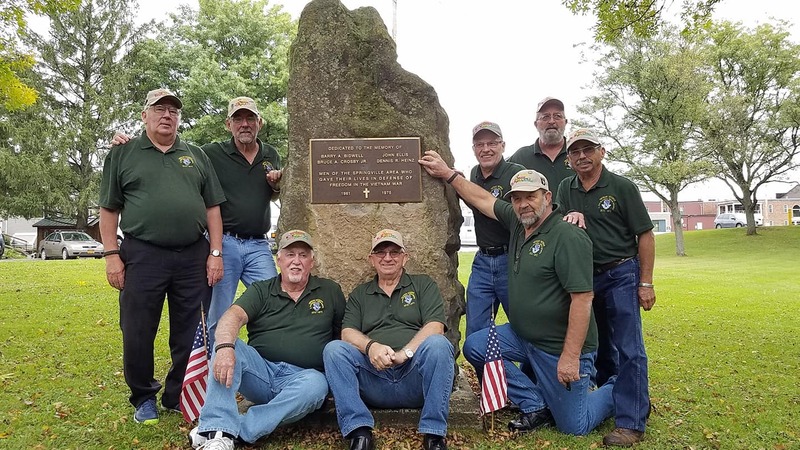 We were approached by Patriot Guards that said they had never experienced anything like this memorial before and told us to please continue our mission, it is more important than we know and hoping we can inspire others to do the same. A lady came to me at the dinner that followed and said she had never attended a military funeral that was this moving. I told her this is a memorial, we were not burying him we were remembering him and it is our goal to keep all our brothers memories alive. Thanks again to all of you for your support, caring, thoughts, letters, emails and attendance. It takes all of your help to make these memorials meaningful to friends and family of our fallen.